Revision of ANSI A300 Part 3-2006. Adhering to the American National Standards for tree care helps make you an expert in the eyes of clients and authorities, such as your local municipality. ANSI A300 Part 5: "Management of trees and shrubs during site planning, site development, and construction," should be used in conjunction with the rest of the A300 standard when writing specifications for tree care operations. The manual provides standards for practice and a specification writing	guideline to implement IPM programs. 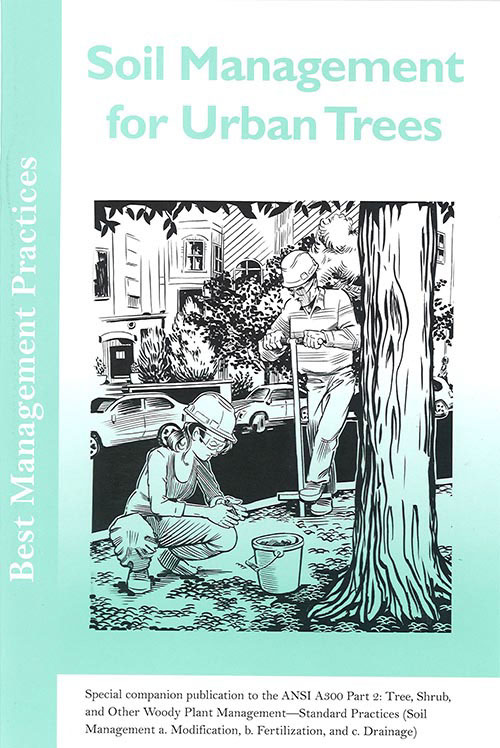 Best Management Practices (BMPs) are written as Best Management Practice explanatory guide for applying the ANSI A300 standards in daily tree care practice. 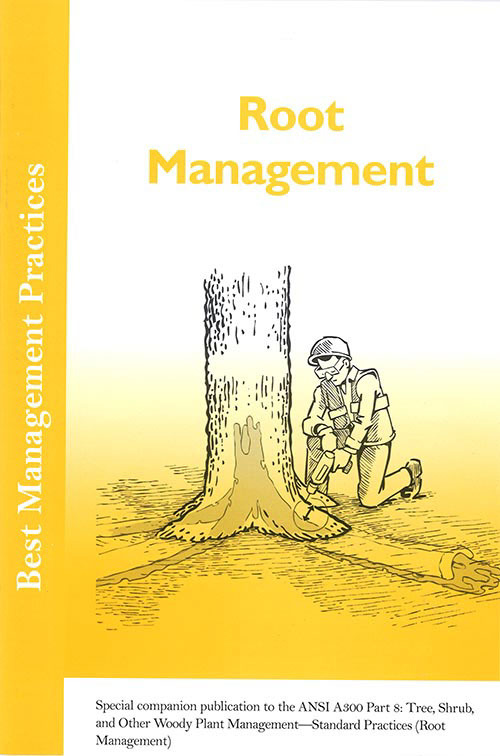 Best Management Practices (BMPs) are written as explanatory guides for applying the ANSI A300 standards in daily tree care practice. The green log weight chart is a handy quick reference guide to 66 different tree species with weights per cubic foot as well as weights of one foot trunk/limb sections for 14 to 72 inches in diameter.